Back in November 2012 I was fortunate to attend the first Visualized event in New York. It was a terrific event, as I discussed in this review post. In 2013 there was the first running of VISUALIZEDio, an independently organised sister event held in Berlin. On Saturday 22nd November those of us in the UK are very fortunate to have the 2014 event taking place in London. 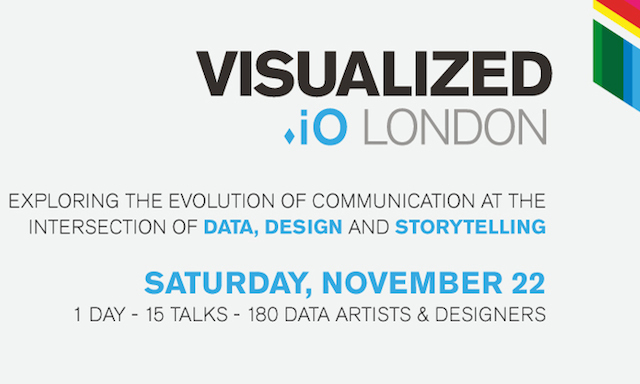 The event is being organised by Maral Pourkazemi and she describes VISUALIZEDio as "a conference that explores the intersection of data, design and storytelling". I'm delighted to be an invited speaker at the event. 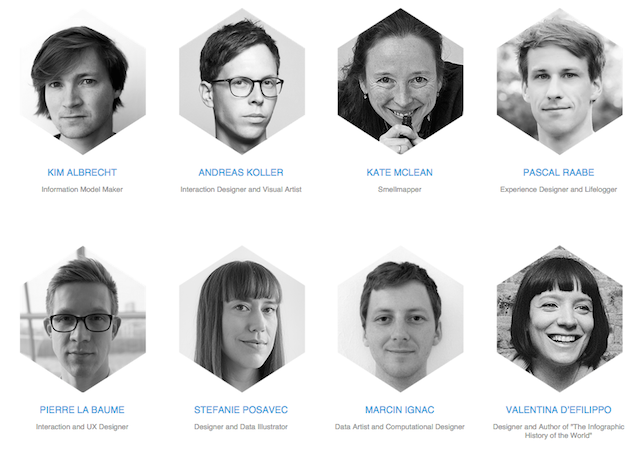 There will be 15 thought-provoking and inspiring talks from experts covering the entire spectrum of visualization, including Peter Crnokrak, Stefanie Posavec, Marcin Ignac and many many more. Registration for the event is now open, to get your ticket visit the Eventbrite page. For students, there is a large discount on the ticket prices.